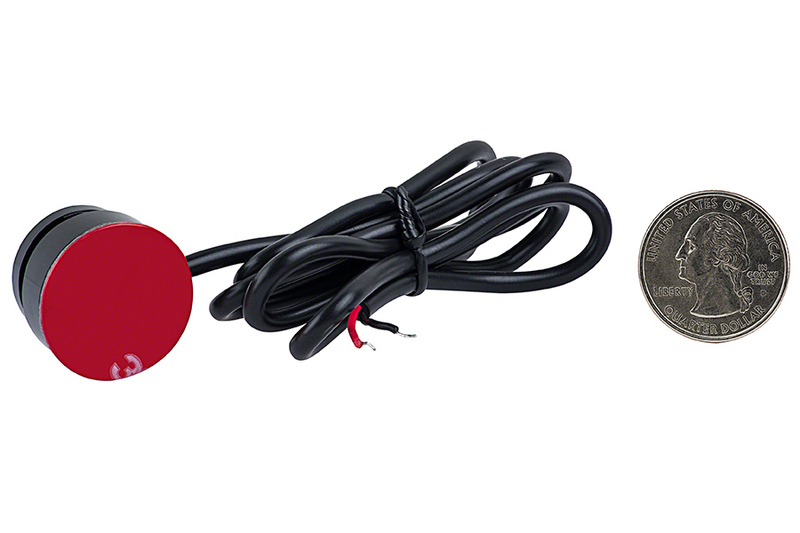 This little LED accent light delivers big illumination that is perfect for motorcycle lighting, cabinet lighting, shelf lighting, courtesy lighting, and vehicle accent lighting such as trunk lighting and hatch lighting. 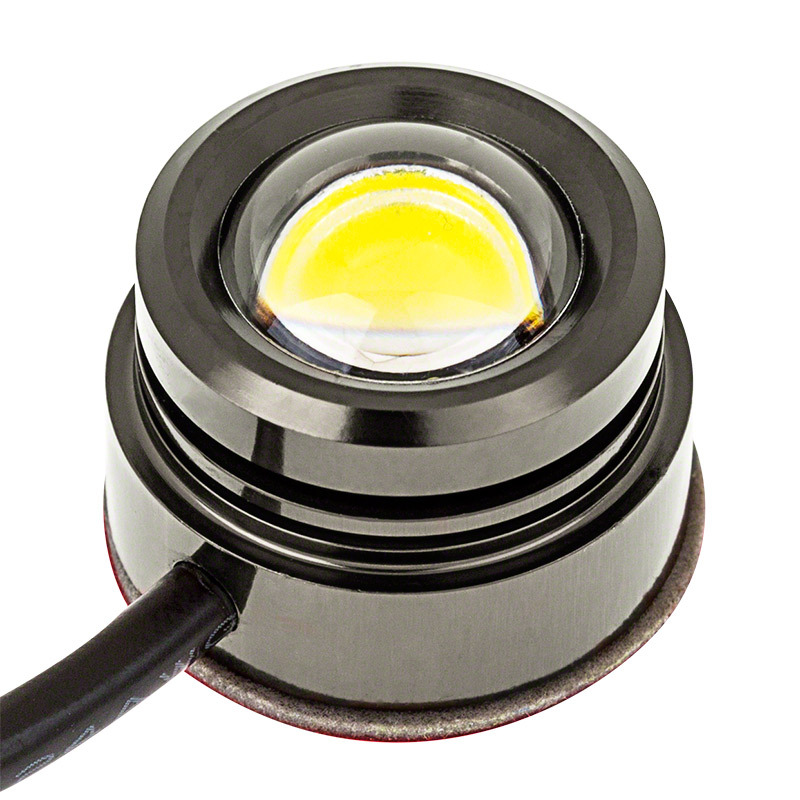 The accent light has 1 powerful LED with an output of up to 80 lumens and a wide 90° beam angle. 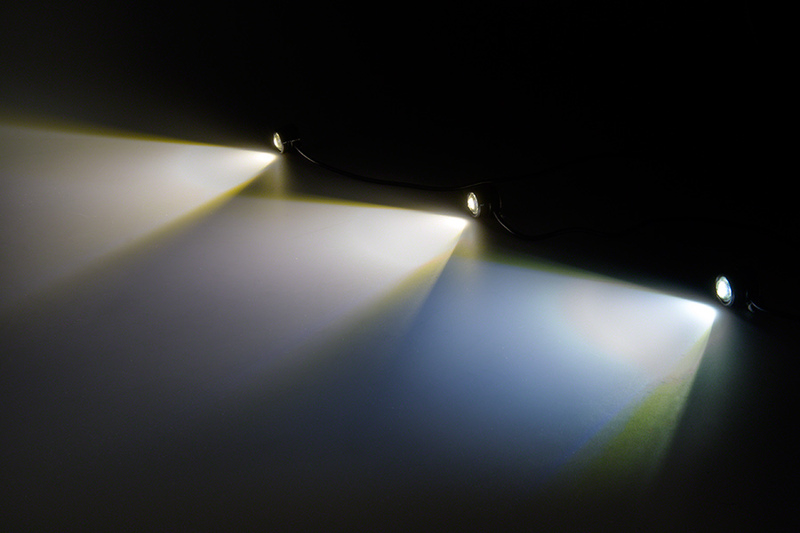 A 3M adhesive backing and a 2-1/4' power wire allow for secure, easy mounting where light is needed. 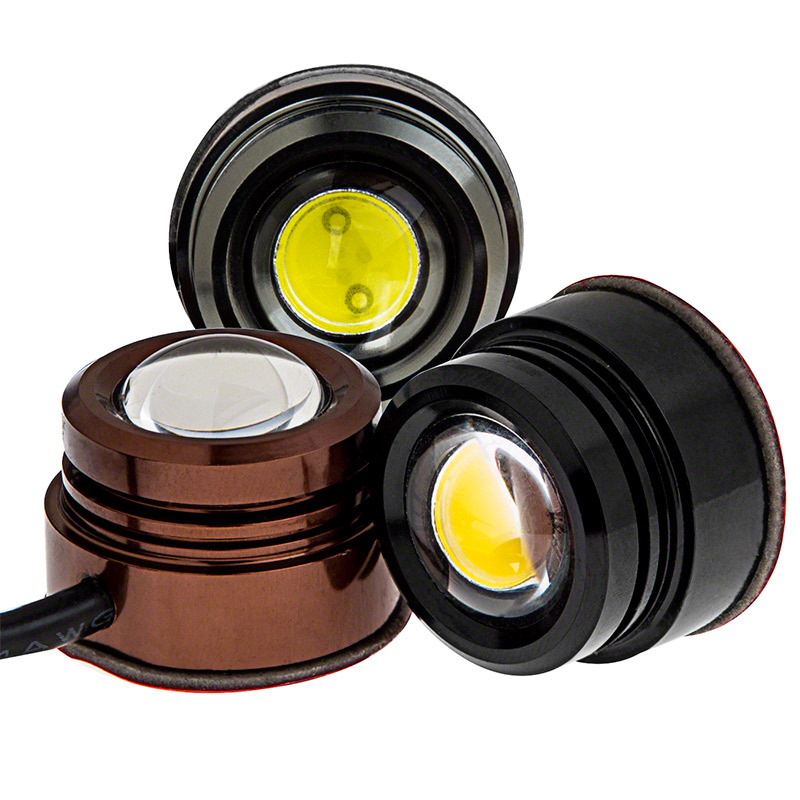 The weatherproof black, bronze, or titanium LED light consumes just 1.5 watts of power, operates within a 9-15V DC range, and is designed to last 50,000 hours. This LUXART® LED accent light is available in cool, natural, and warm white. 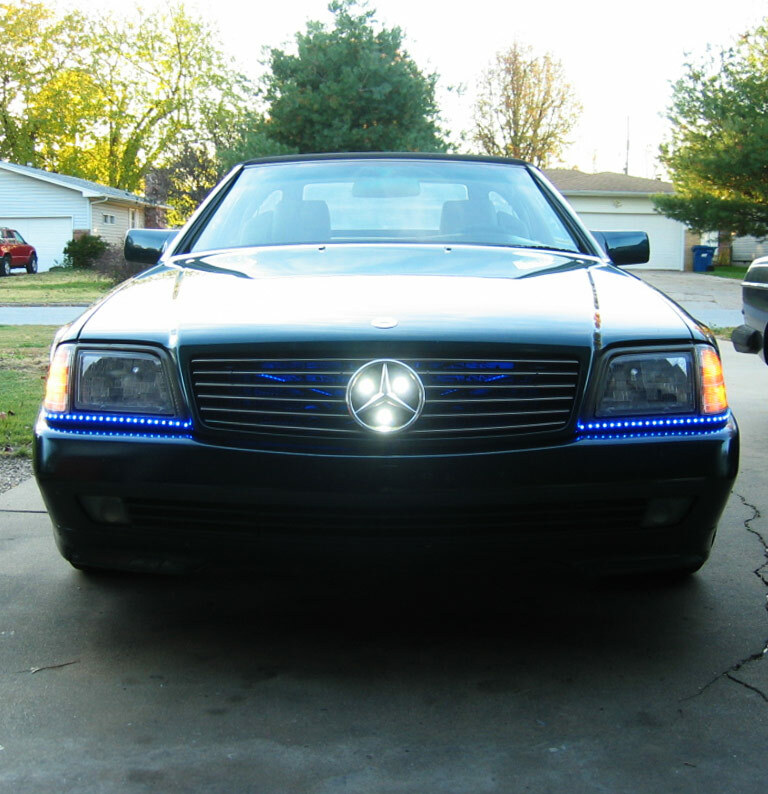 I picked these led modules up for a DRL kit that I am putting together. 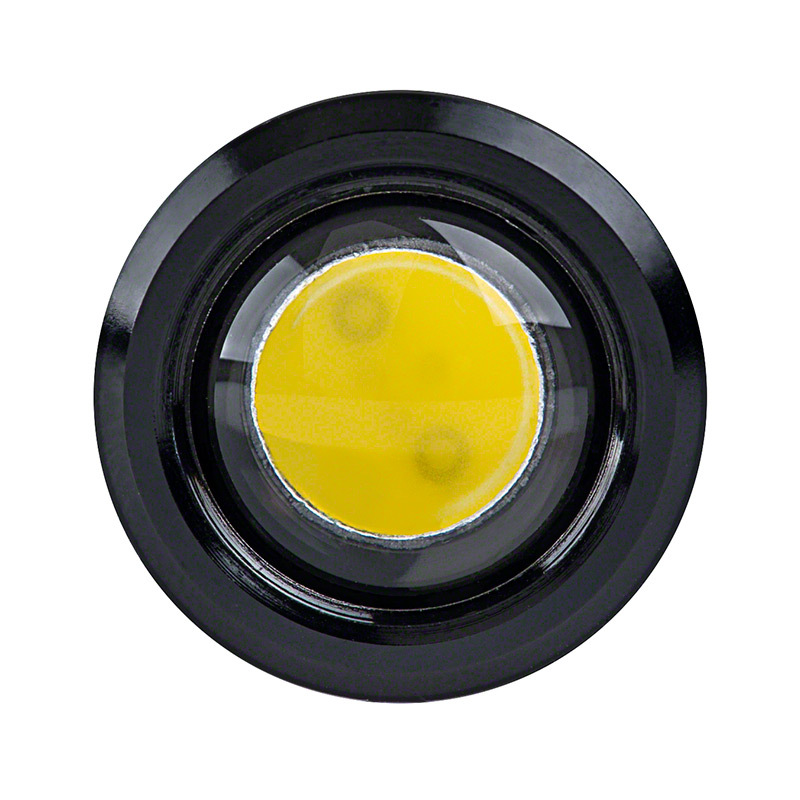 Each module is very bright and throws a good wide-angle beam. I would rate their brightness as equal to the Audi strips that come out of the factory on their cars. Three modules spaced apart at 2" on center look as one at 25 yards. I am happy I found this company because it is a lot less expensive and saves a lot of time over doing your own builds from the ground up with raw parts. Just as everyone else said, these are very bright; certainly the most lumens per dollar I have seen. But I also discovered that the lens can be unscrewed and removed for a wider dispersion (maybe 170°) light. If you do that, it will not be weatherproof anymore, but I am using these behind diffusers in a vehicle's interior, so they are perfect. 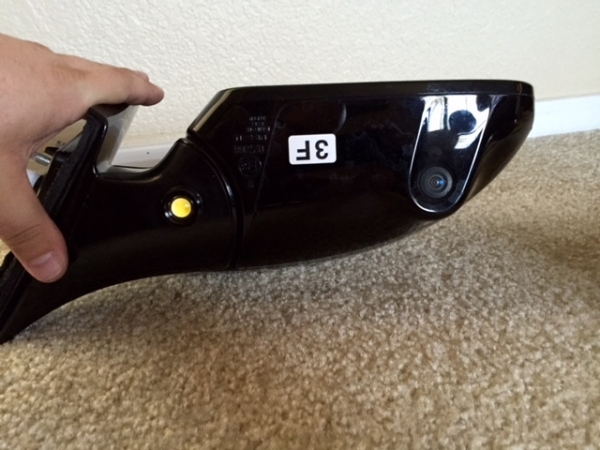 I bought two of these to replace the courtesy step light below the side mirrors of my 2010 F150. Within a month of install I have one flickering (and no, it's not my wiring. It's soldered and shrink wrapped). 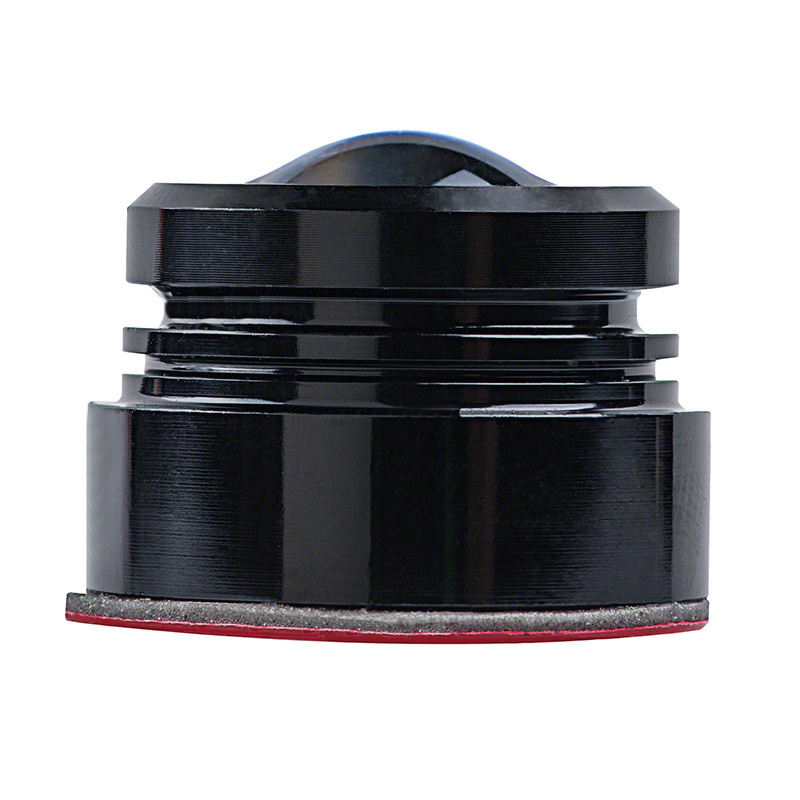 This product has a two year warranty and SBL will replace it. Very bright little led module. 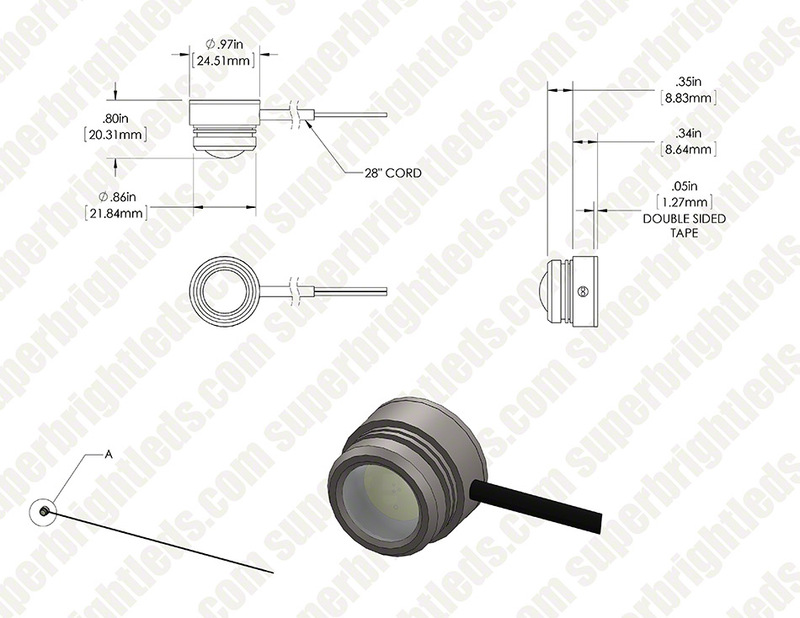 Nice for lighting small areas, very easy to mount, weatherproof, discreet. 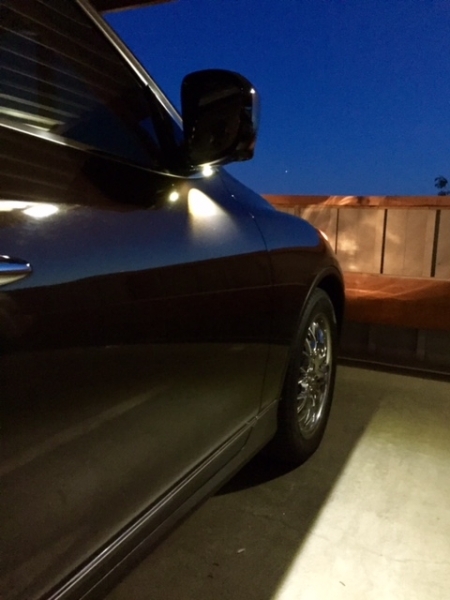 I used two as puddle lights under my mirrors, easily as bright or brighter than OEM puddle lights. My one complaint is that the color of the natural white is almost a warm white color, so it doesn't match my interior leds well. Other than that, exellent product, and a good price. These are really bright! Small and durable too!